Figure C-14. 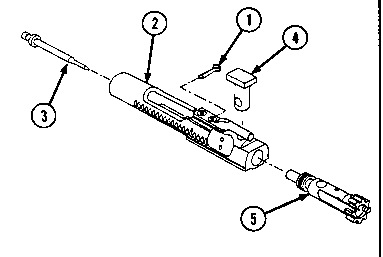 Lower Receiver and Extension Subassembly M16, 8448605 and M16A1, 8448579. 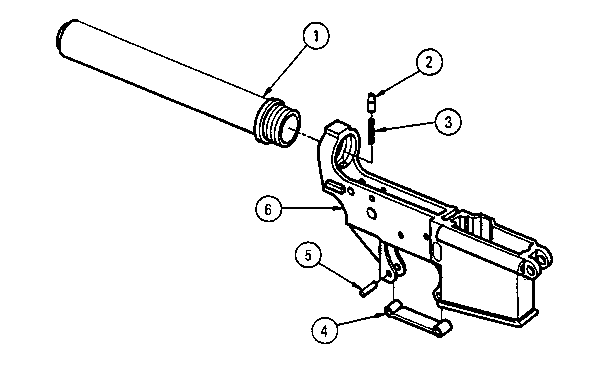 How to assembly m16 lower receiver?